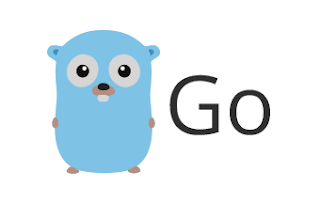 In this blog post, We are going to learn strconv ParseInt Function with examples in the Go Language. strconv package provides functions for converting String to or from different data types. parseInt() function accepts and parse string type and convert based on the base value, returned an int type value. parseInt always return Int64 value.With Int8(int64 value) code, returned Int64 value is converted to Int8 type. Likewise, Int16(),Int32() are used to converted to Int16, Int32 types.